Practical or useless? As you like! A must for every Glasi fan. 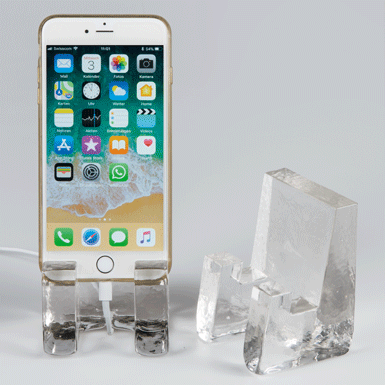 The cellular phone holder engraved with your company name is a special present for your customers.